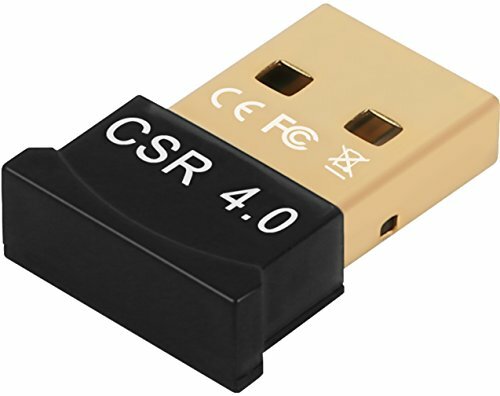 This USB Bluetooth Dongle adapter enables a computer to link to other Bluetooth devices and transfer data between them with a fast rate in a long range. The USB 2.0 interface makes it commonly used. It's plug and play for basic data transmission when running in most Windows operation systems. Also, driver has been prepared for you already in attachment CD for advanced data. Bluetooth 4.0 makes it work with most Bluetooth devices on the market. It is very portable thanks to its mini size no matter where you go. If you have any questions about this product by GPCT, contact us by completing and submitting the form below. If you are looking for a specif part number, please include it with your message.